A West Australian first electric vehicle infrastructure study. JBA completed a West Australian first study into the projected requirements for residential development level electric vehicle (EV) charging infrastructure. 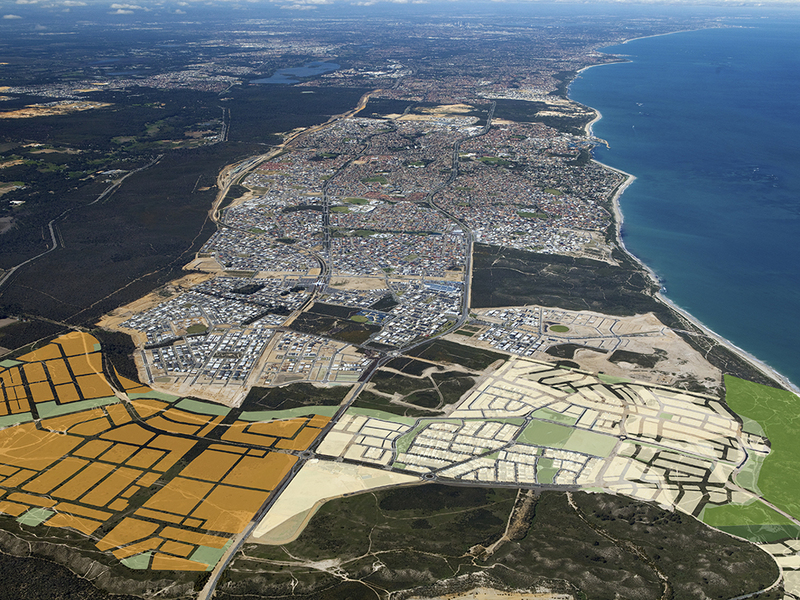 The study was produced for Alkimos Beach, a coastal residential community development in Perth being delivered by Lendlease on behalf of LandCorp. The project is targeting industry leading sustainability outcomes. The study included market analysis and forecasting, and identified opportunities for the project to meet environmental objectives by supporting the uptake of EVs. JBA’s role involved drilling down to network impacts and providing design guidance. JBA has expanded on this project by presenting to a number of interested groups on the likely scenarios for EVs in Australia, and how best to prepare for them.